Professional, friendly, reliable domestic heating services in North London North West London, Enfiled, Cheshunt, Waltham Abbey, Waltham Cross, Broxbourne, Hoddesdon & Surrounding areas. Combi Services (Heating) Ltd are a local, family run heating services company that has been established for over 30 years. Our company's hard earned reputation has thrived from our dedication to customer satisfaction; we guarantee excellent service and the highest possible standard of workmanship at all times. Our team of engineers are highly qualified, professional and friendly. Heating problems are a big inconvenience for everyone, which is why Combi Services (Heating) always provide solutions to the problem that last and at a price you can afford. We are a local firm with local values meaning we make sure you understand how everything works and are 100% happy with our services before we leave. We are registered, our Gas Safe number is 7741, so you can be assured that your heating system, and your home, is in safe hands. 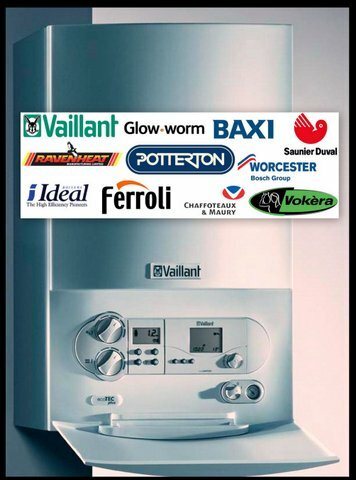 Vaillant Boiler Repair , Potterton Boiler Repair, Vokera Boiler Repair, Baxi Boiler Repair , Ideal Boiler Repair, Glo.Worm Boiler Repair, Biasi Boiler Repair, Sime Boiler Repair, Main Boiler Repair, Halstead Boiler Repair.